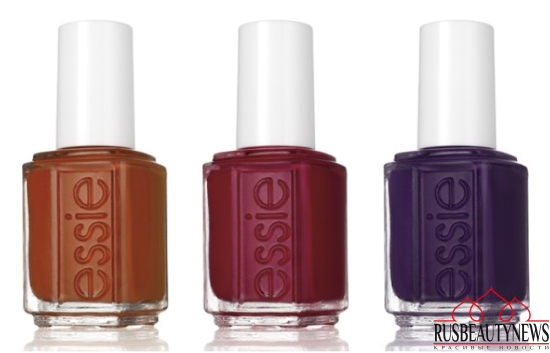 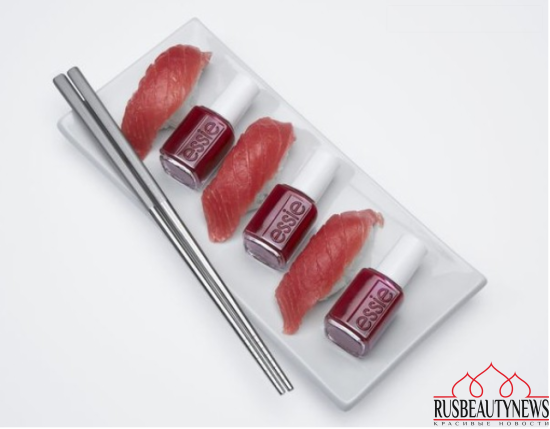 Essie Go Go Geisha Collection for fall 2016 is inspired by Global Color Designer Rebecca Minkoff’s time in Tokyo with six new colors that reflect the changing fall foliage and the tastes and energy of Tokyo. 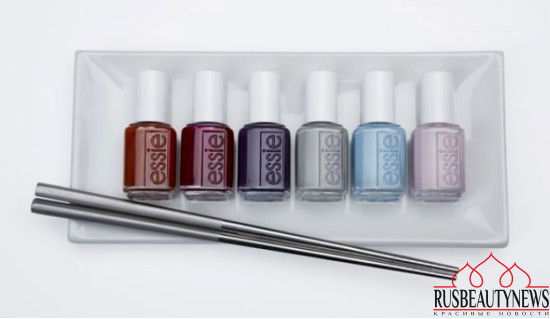 The six shade palette creates a perfect balance between trendsetting color and classic looks. Deeps include the intense damson plum of kimono-over and the striking orange rust of playing koi. 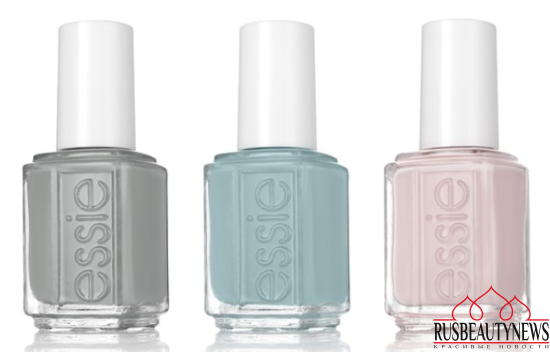 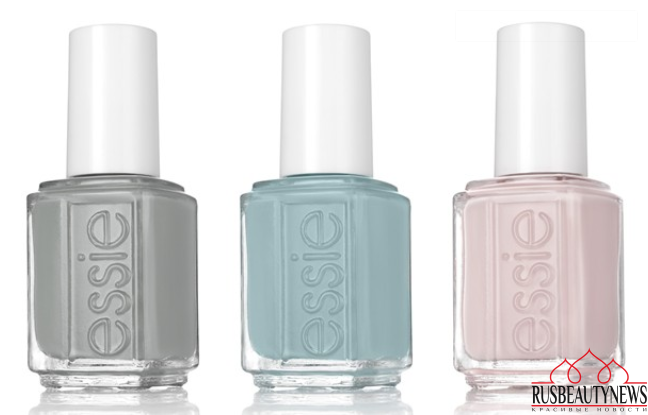 Pastel shades of gray, blue and pink anchor the collection with soft versatility and timeless chic. 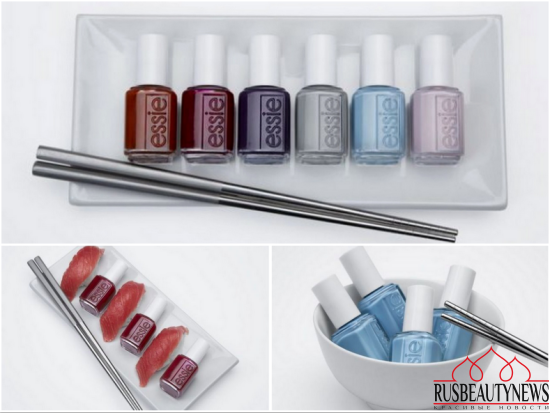 Essie Go Go Geisha Fall 2016 Collection создана под вдохновением от осеннего Токио, с его неповторимой атмосферой, красотой и энергетикой. медный и чернильный точно возьму!